MOGADISHU, Nov. 29 (Xinhua) The United Nations Assistance Mission in Somalia (UNSOM) on Wednesday congratulated Muse Bihi Abdi on his election as president of the breakaway republic of Somaliland after confirmation by Supreme Court on Tuesday. "UNSOM urges the incoming administration to continue to advance inclusive politics and consolidate democracy, peace and stability among Somalilanders," it said. UNSOM said it looked forward to building on the existing relationship with Somaliland based on the agreed roadmap for United Nations support to Somaliland and Somaliland's Development Plan II. 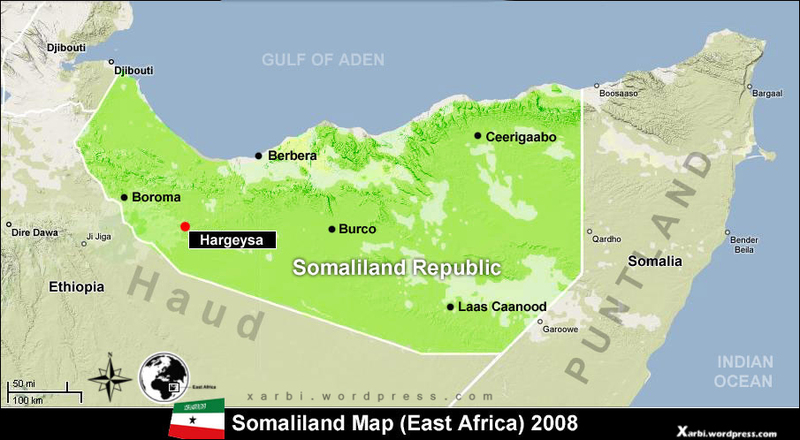 "UNSOM also stands ready to support the resumption of dialogue between Somalia and Somaliland," it said.